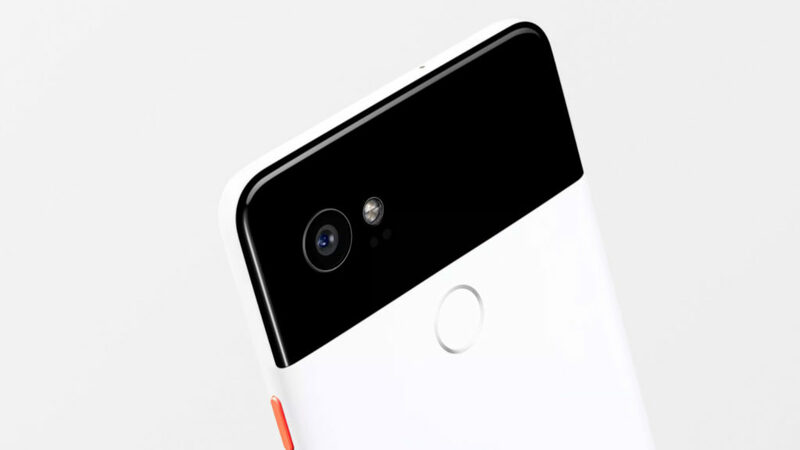 If you thought Apple’s pre-iPhone leaks were bad, take another look at Google and its Pixel 3 XL, because there’s almost nothing left to the imagination. After pretty much every detail of the device has been leaked well before launch date, a new unboxing by YouTube channel In DIGI arrives with the final blow. The unboxing mirrors the snaps we’ve seen circulating on the internet for recent weeks. The massive notch, the blinding white rear panel, and the lack of a headphone jack are all clear to see. (Especially that notch). Additionally, a number of accessories are also showcased, including a USB-C to headphone jack adapter. 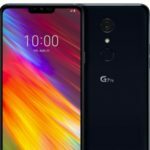 The phone’s set to launch at IFA 2018 officially, but sink your teeth into what could be Google’s latest device below.